We, Urasenke YOUWAKAI, are always opening the door of opportunities to non-Japanese people from here and abroad to experience the world of Chado, one of the greatest Japanese traditional cultures. 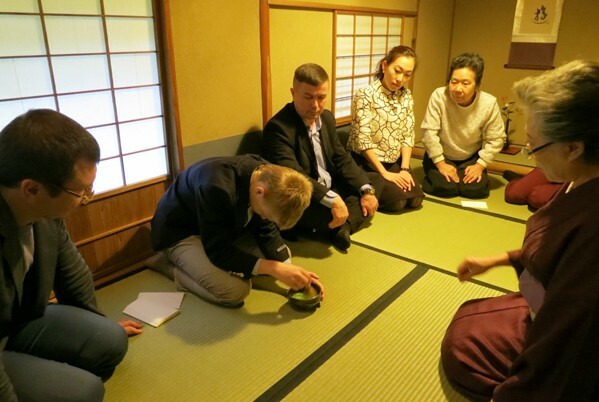 Excellent experience of tea ceremony hosted by descendant of Sen-Rikyu, family of 14th generation Grand Tea Master of Urasenke traditon. Great experience while sightseeing in good location “Omotesando”. Feel the flow of the quiet time in a space of "harmony"
On the day of the event, we will first show you a short movie that describes the flow of the formal tea gathering. This video will explain the basic description of the Chado and will show you how it is going to take place. Then, at the tea room, we will start the tea procedure of "Thin tea" by tea master. In doing so, we will teach you some manners and gestures of the way of the tea. 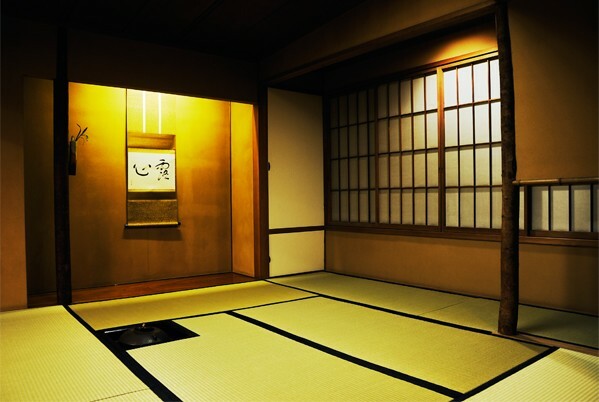 We will welcome applicants for Experience of tea Ceremony (A part of the Way of Tea) at our Tea room. We are conveniently located in Omotesando, Tokyo. It will be our pleasure if you can not only experience Chado but also can feel some its beautiful mind, including "harmony, respect, purity and tranquility," the four most important principles of Chado, through our demonstration. Those who speak English will be there to assist you, plase feel free to join us. 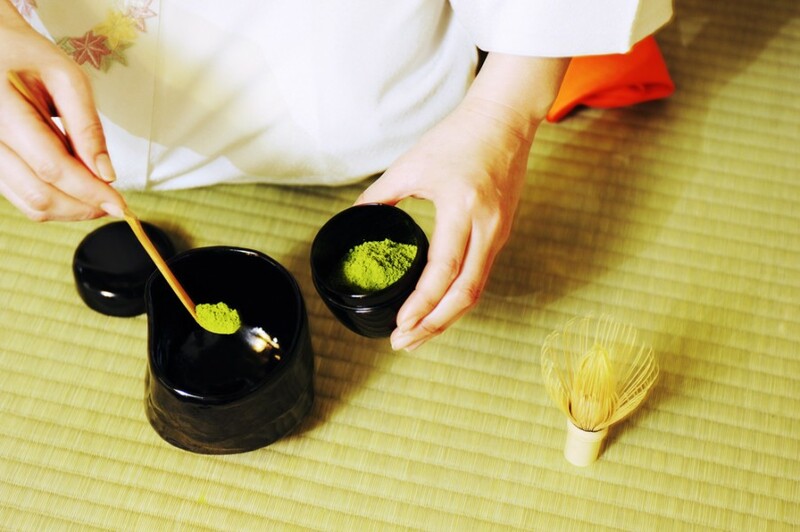 You can have a full-fledged tea ceremony experience. All unaccompanied guests are welcomed! If you are booking a group, you can bring up to 10 guests. English DVD performance Title "Tea gathering"
In accordance with our regulations, guests can make a cancellation until the deadline of experience event reservation date. it is basically 2 days before(till 13:00) of the implementation date of the event. Cancellations after the deadline will be charged 100%. All-day walking and boat tour in Osaka with your English speaking guide from Kyoto!